In 2010, Julie Johnson opened NourishMe in Ketchum to bring her passion for nutrition and local food to the Wood River Valley community. A decade of living in a remote village in the French Alps taught her the value of good fresh food produced on local farms. 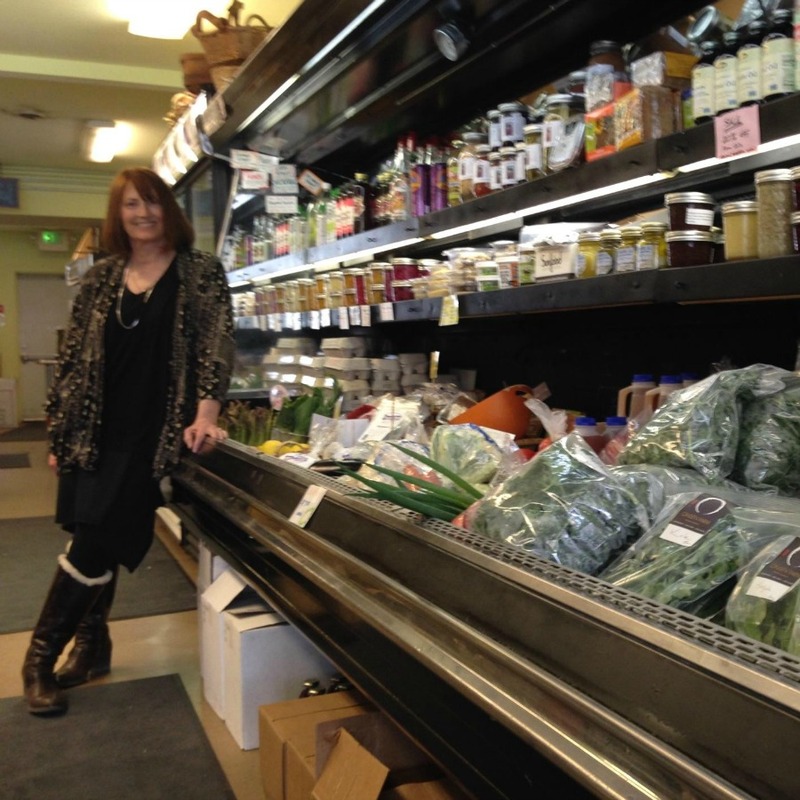 She filled her Main Street store and café with locally grown, non-GMO, pesticide- and hormone-free food products, with the goal of helping others restore their health. From the moment Julie pulled her first carrot out of the rich, moist, dark Pacific Northwest soil as a child, “I knew good, clean food would be my life,” she says. Growing food and eating it straight out of the garden has been an idolized pastime since childhood. Nutrient dense rich foods that have not been adulterated through high pressure, heat or chemical separation, or with the addition of chemical fertilizers, herbicides or added hormones. “Good food” is grown in microorganism dense nutrient rich soil, minimally processed and packaged for storage orsale. To have food processors in Idaho which includes a UDSA meat processor on wheels. I would like to see local affordable meats in every grocery store, greenhouses in every school for eating and educational purposes and artisan cheese makers from local raw dairies.